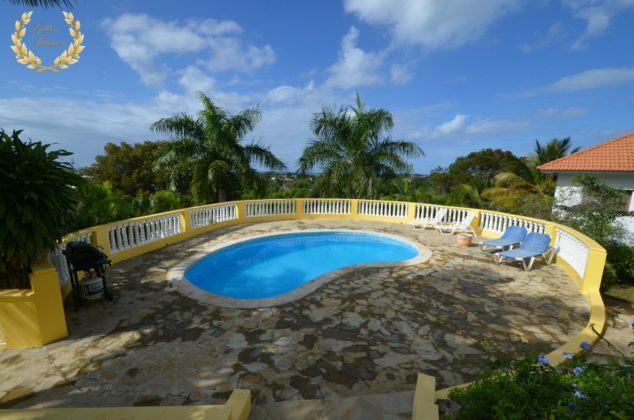 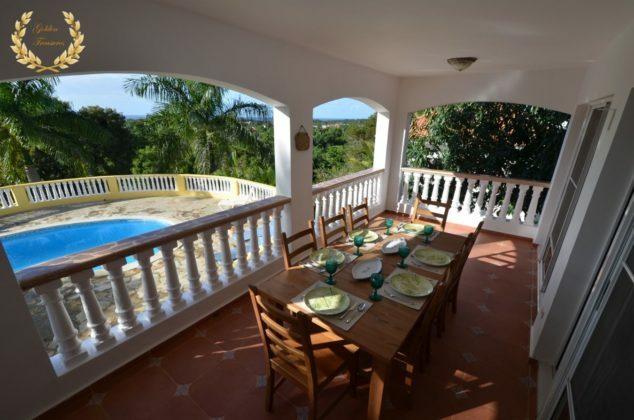 Ocean View 4 Bedroom Villa Rental Sosua, conveniently set atop a hill view location with breath taking ocean view vistas. 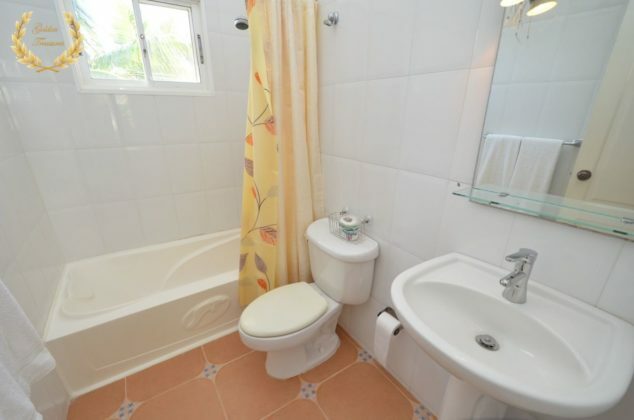 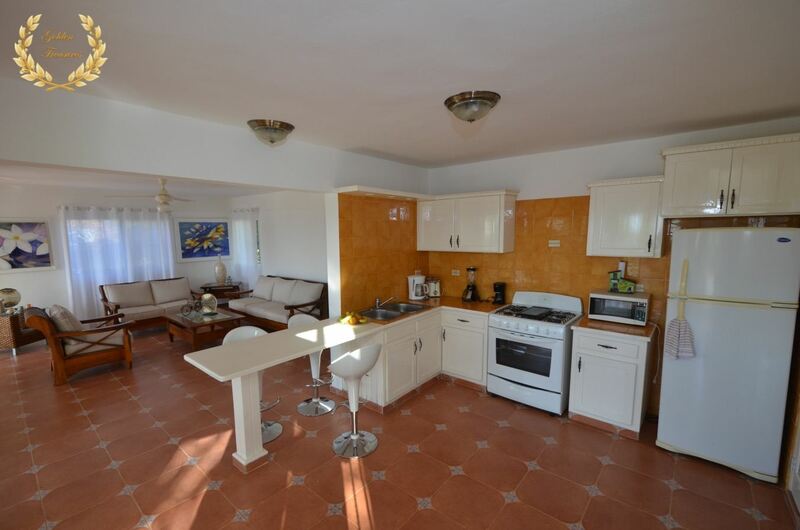 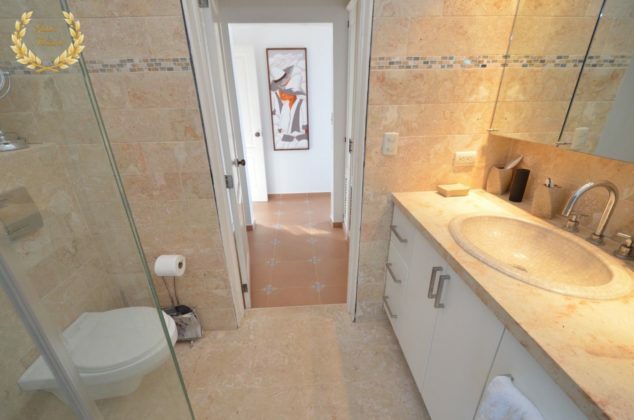 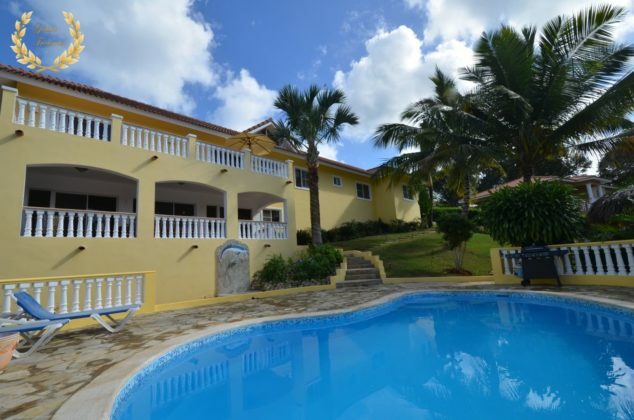 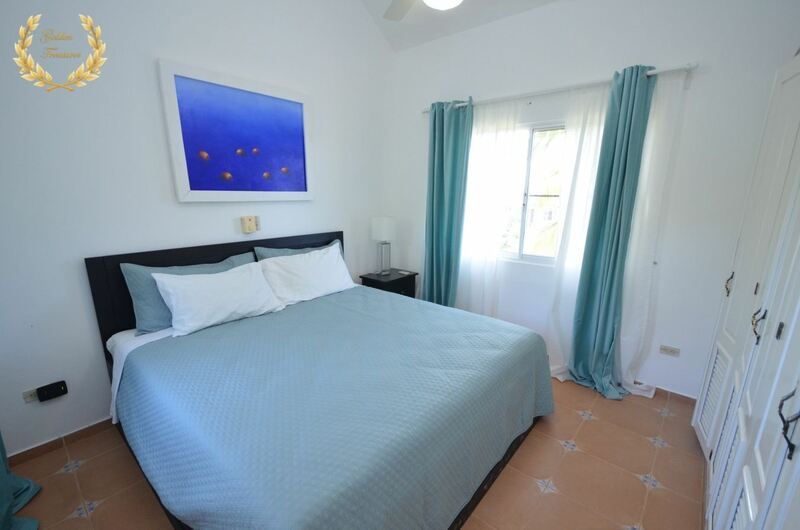 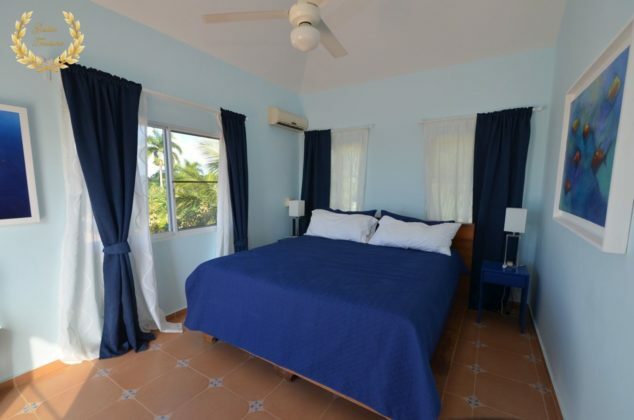 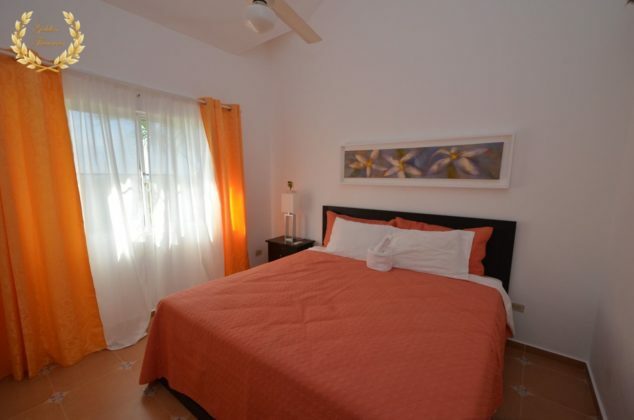 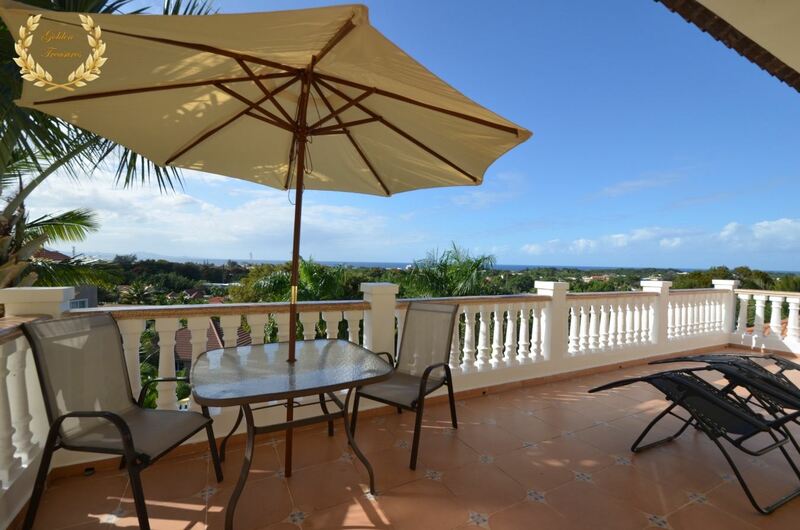 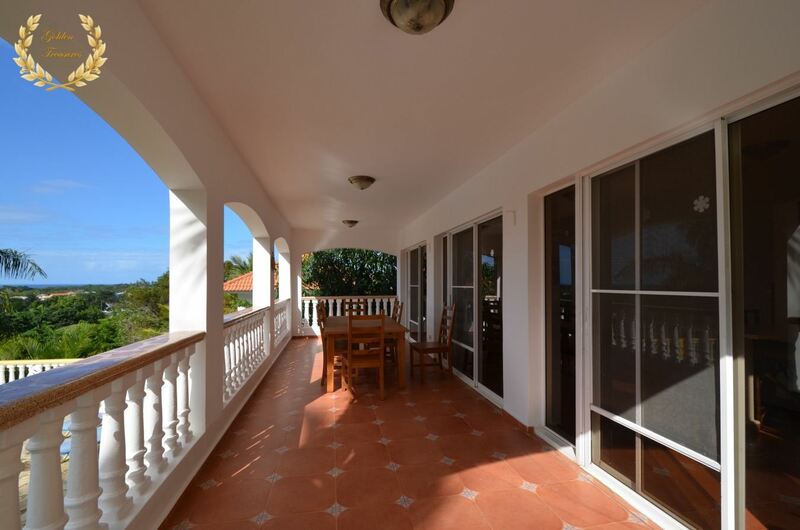 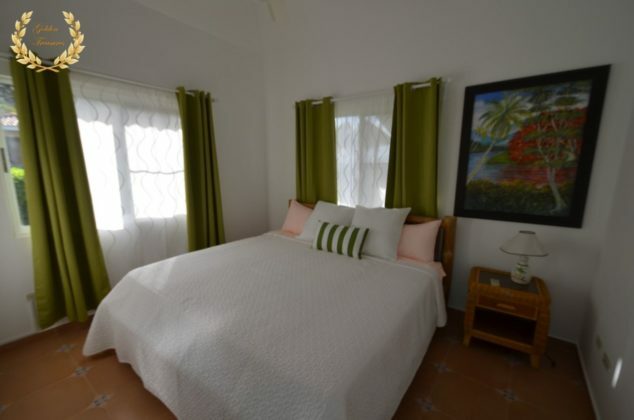 This 4 bedroom rental lends itself for a truly relaxing vacation in the best of Sosua. 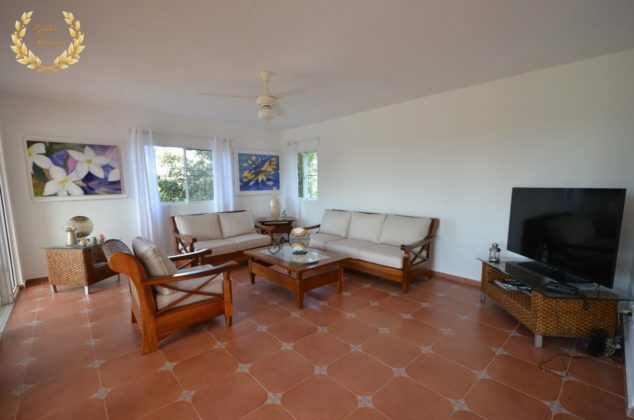 The floor plan distributes the first level around the living room with large screen TV and panoramic windows; A spacious kitchen with breakfast nook with direct access to a veranda from where guests can enjoy great vistas among tropical trees and the pool deck, and a gazebo with tiki bar and led lighting. Guests can walk to Sosua Beach within minutes. The swimming pool is free form, with enough depth to swim like a fish. The lower level around the patio finds a private access door to one of the bedrooms with private ensuite bathroom, right by the garden area. 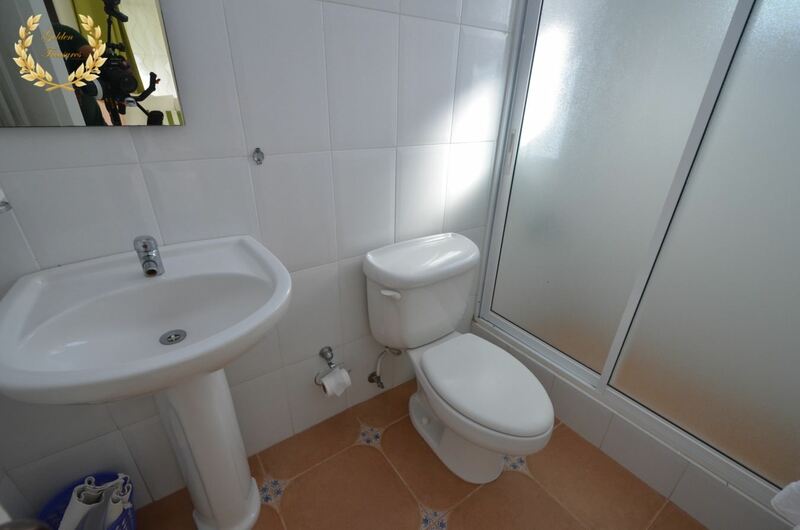 There are two suites sharing one bathroom at the end of the corridor, both with queen beds. 24hr Security, Back up Power. Cable TV, WiFi, Maid Service. The master suite has the best views from the second level balcony that is also accessed through the top level family room. 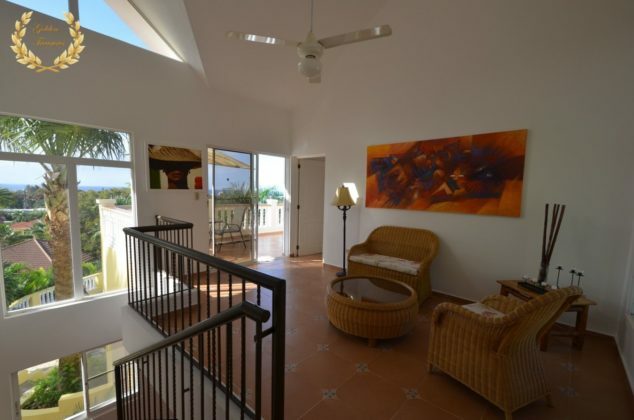 The top is a unique place to sprawl back in a chaise lounge, enjoy the vistas and breathe in fresh air from such a gorgeous scenery. 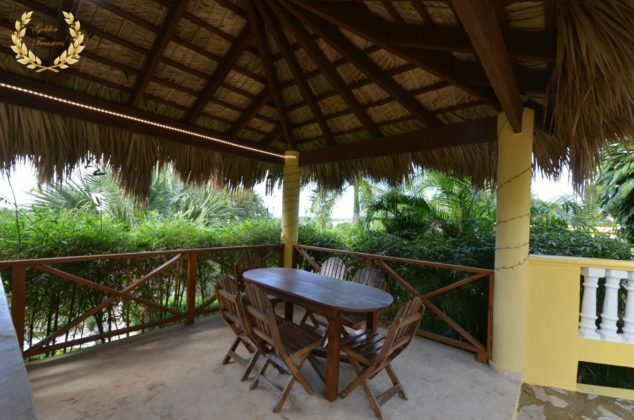 There are many available tours in the area, be it water sports or eco friendly. 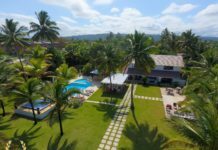 Cabarete offers kite boarding, kite surfing, sailing laser boats and stand up paddle board ( now also in Sosua ). 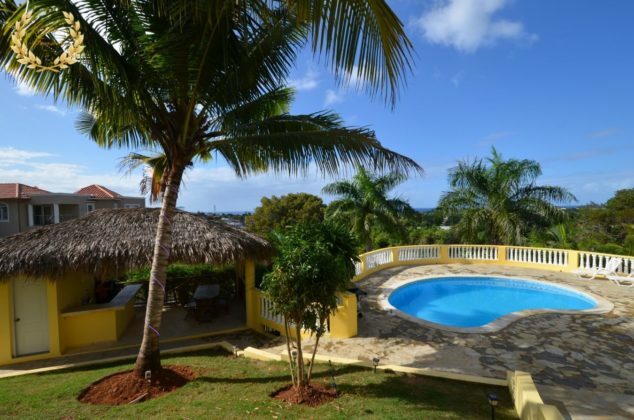 Ocean World in Cofresi has a marina, disco, restaurant, casino and marine park with dolphin, birds and seal shows. 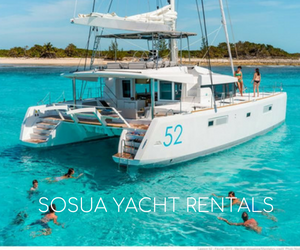 In Sosua there`s snorkeling, diving, horseback riding, ATV tours, fishing, zip lining (Monkey Jungle) and other interesting activities.